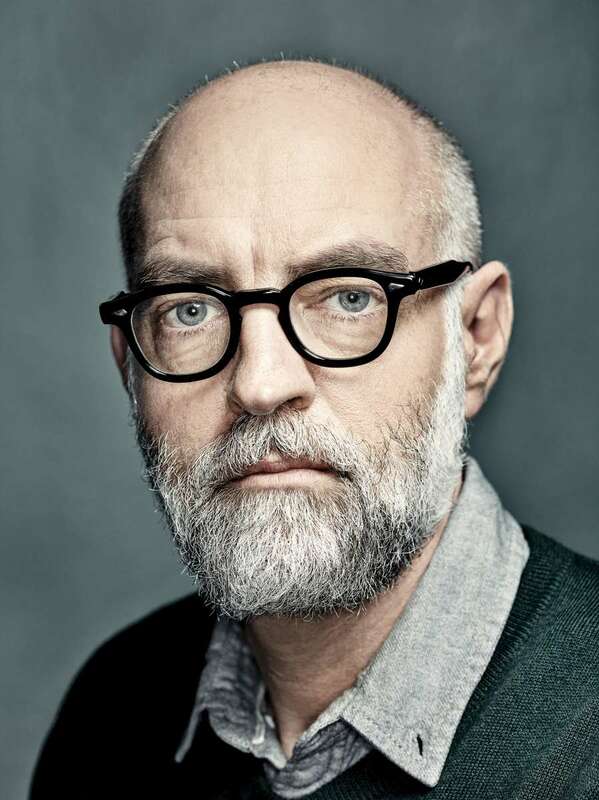 "The Making of Daniel Clowes (and a golden age for comics)"
Daniel Clowes has been working on his latest book, Patience, for five years. At 180 pages, it’s his longest work to date, more than twice as long as Wilson, his graphic novel about an abrasive loner in Oakland who claims to be a people person but actually can’t stand most of them (nor they him) and Ghost World, the artist’s most popular work, about the disintegrating relationship between two teen girls in an unnamed American suburb. From the time Clowes began the book in 2010 till its completion last October, he didn’t show a single page of it to anyone, not to Erika, his wife of 20 years, nor to his publishers at Fantagraphics, who will release the book this March, nor to his closest friends.